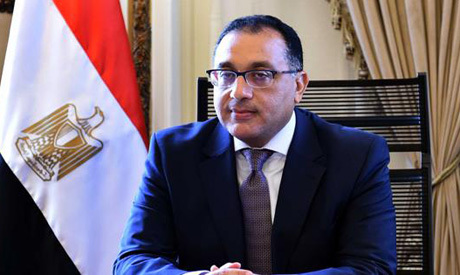 Egyptian Prime Minister Mostafa Madbouly said on Tuesday the United Kingdom (UK) is the biggest non-Arab investment partner of Egypt. The premier comments came during a meeting with British Ambassador to Egypt Geoffrey Adams. Madbouly highlighted that the economic reform decisions taken by Egypt have made the national economy stronger and opened up new opportunities for investment. He also thanked the British government for its keenness on increasing investments in Egypt. The premier said that he looks forward to more cooperation between the British and Egyptian universities over the coming period. He further praised underway cooperation with the British side in the fields of capacity-building and training of nurses. Meanwhile, Adams praised the economic reform decisions taken by Egypt and voiced his country's keenness to increase its investments in Egypt. He highlighted that a British company seeks to pump investments into the under-construction New Administrative Capital. The ambassador further invited Madbouly to take part in a summit on investment in Africa at the end of this year, an invitation which Madbouly promised to meet.